State Play "The Lone Star", "Texas", "Beyond The Sundown", "Fandangle"
State Song "Texas, Our Texas"
Six Flags Over Texas: Theme park in Arlington, Texas. SeaWorld San Antonio: Theme park in San Antonio, Texas. Johnson Space Center: NASA research institute in Houston, Texas. Houston Zoo: Zoo in Houston, Texas. The Alamo: Museum in San Antonio, Texas. Six Flags Fiesta Texas: Theme park in San Antonio, Texas. Moody Gardens: Wildlife museum and aquarium in Galveston, Texas. San Antonio Zoo: Zoo in San Antonio, Texas. Dallas Zoo: Zoo in Dallas, Texas. Kemah Boardwalk: Amusement park in Kemah, Texas. Big Bend National Park: National park in southwestern Texas. Fort Worth Zoo: Zoo in Fort Worth, Texas. Natural Bridge Caverns: Caverns in San Antonio, Texas. Dallas World Aquarium: Aquarium in Dallas, Texas. Cadillac Ranch: Public art installation and sculpture in Amarillo, Texas. Palo Duro Canyon: Canyon system near Amarillo, Texas. Reunion Tower: Observation deck in Dallas, Texas. Houston Museum of Natural Science: Science museum in Houston, Texas. Klyde Warren Park: Park in downtown Dallas, Texas. 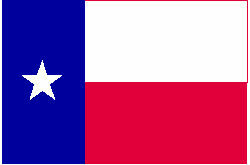 The name Texas came from the Caddo Indian word tejas, meaning "friends" or "allies." 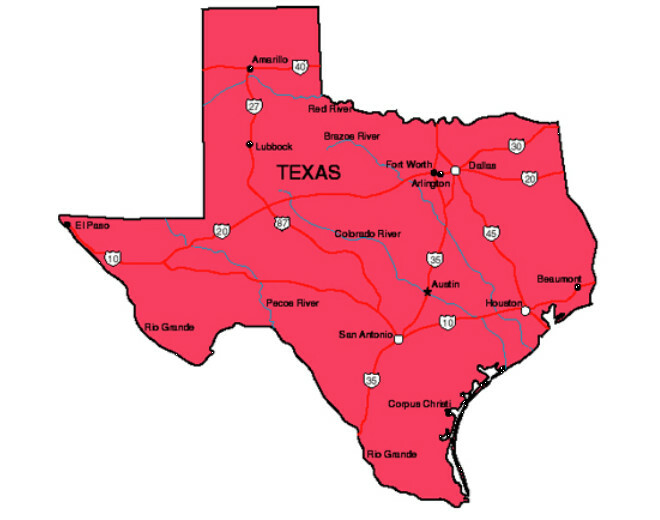 Texas has highest highway speed limit in the United States. A stretch of toll road between Austin and San Antonio permits drivers to go 85 miles per hour. Texas produces more crude oil and natural gas than any other state in the United States. Bracken Cave in Comal County, Texas, is the summer home to the largest colony of bats in the world. An estimated 20 million Mexican free-tailed bats roost in the cave from March to October every year. Dr. Pepper was invented in Waco, Texas, by Charles Alderton in 1885. Astrodome was first multi-purpose domed stadium in the world. It was built in Houston and opened in 1965. The 567.31-foot San Jacinto Monument in Harris County, Texas, is world�s tallest war memorial. The star at the top of the monument weighs 220 tons. The Tyler Municipal Rose Garden in Tyler, Texas, is the largest rose garden in the United States. 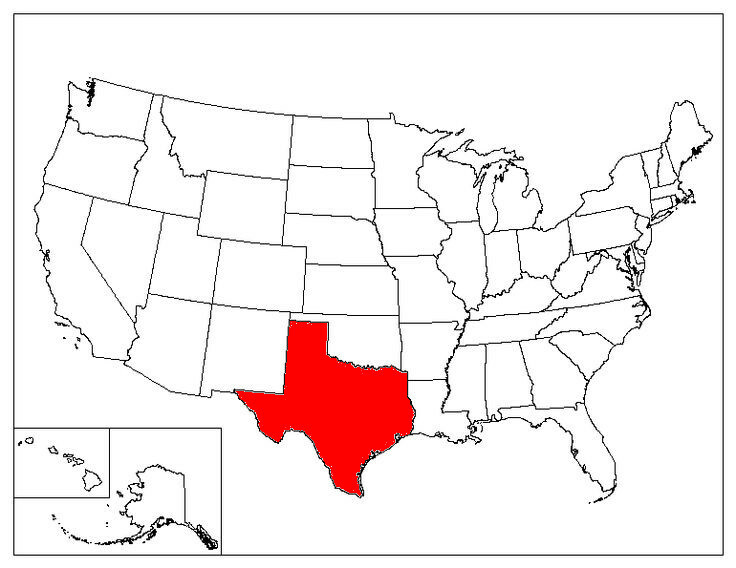 Texas was an independent nation from 1836 to 1845. Texas is the only state with an official State Domino Game: 42. On December 7, 1982, the first person executed by lethal injection occurred in Texas. This page was last updated on October 01, 2017.